Tessel boards extend their capabilities by plugging in modules. 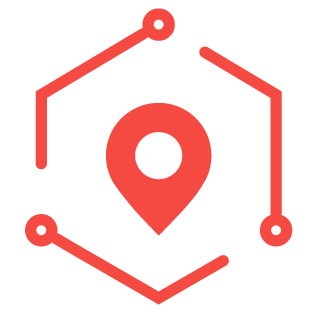 It's as easy as connect, npm install, and a few lines of code to get started. Try combinations of modules to make new devices! 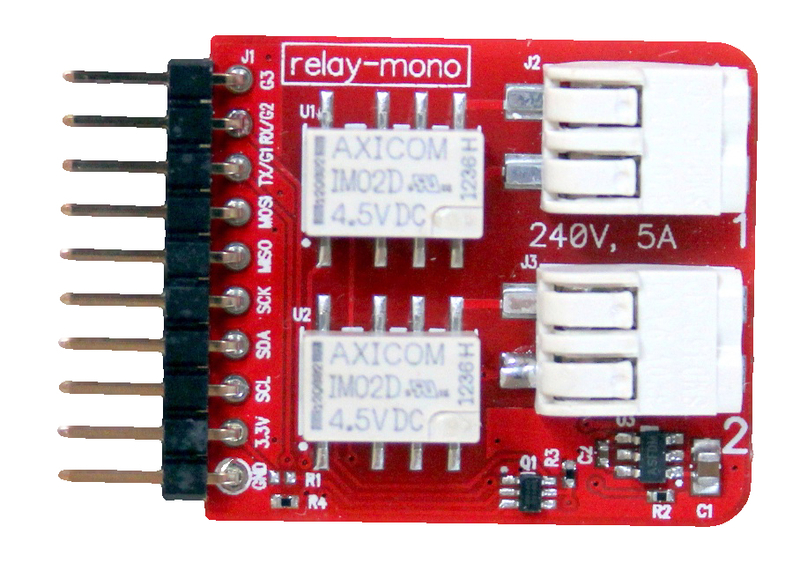 Ten-pin modules:Fully supported plug-and-play modules. 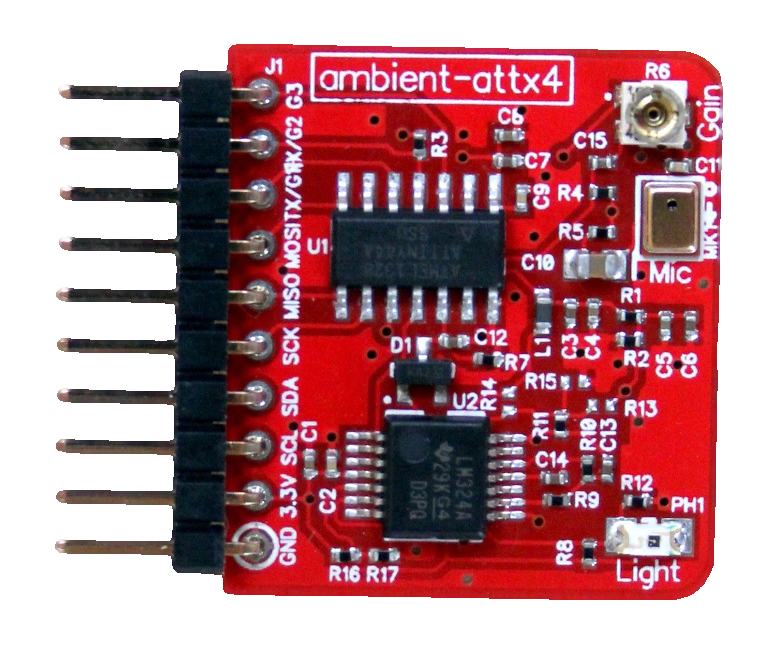 The Ambient sensor can detect ambient light and sound levels. Clap to turn on the TV (paired with infrared) or know from a webapp if the lights are on at home. The microphone is optimized for detecting the ambient noise level in a room or building a sound-activated device. 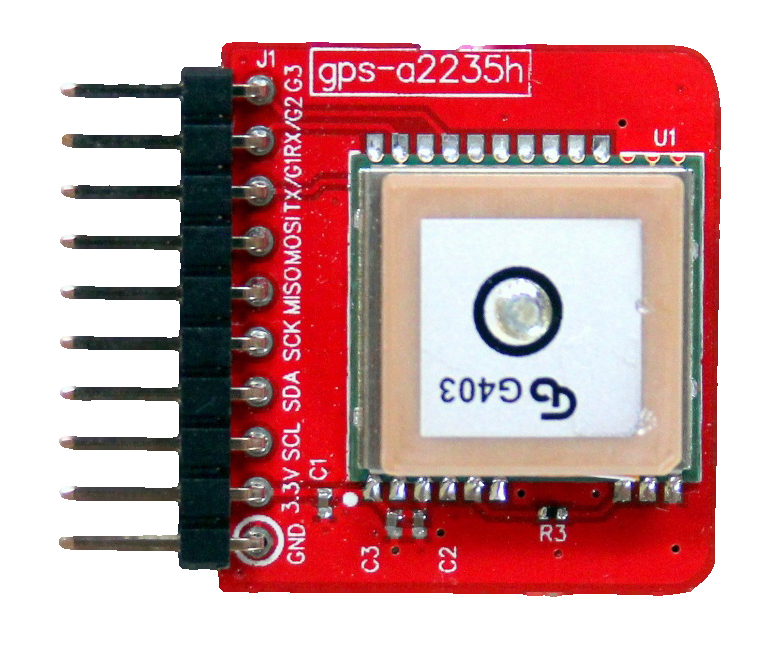 The ambient light sensor and can be used for detecting fine-grain brightness in a room. 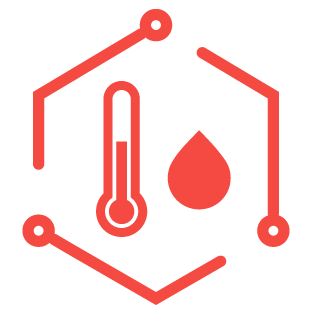 Detect humidity and temperature from your environment. Monitor your plants or exotic pets. 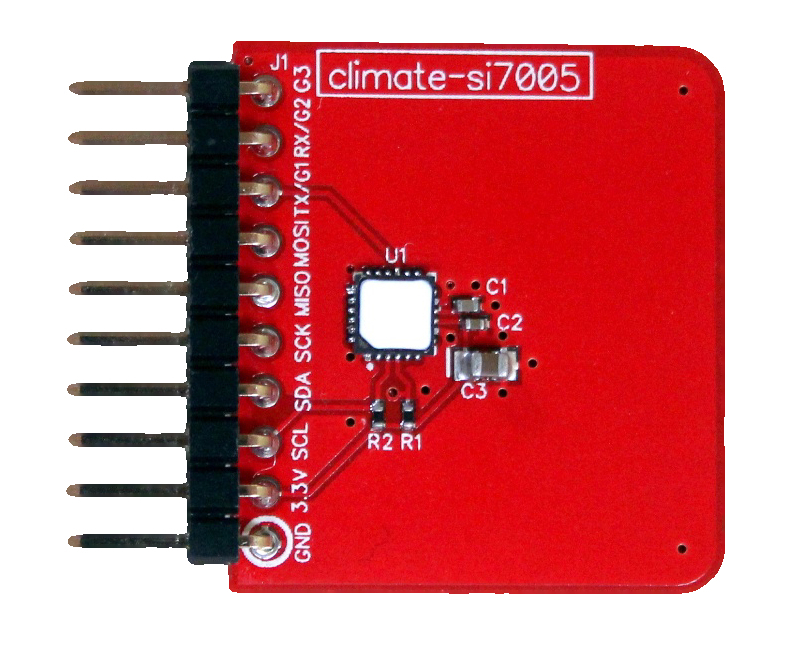 Pull weather data from the internet and replicate a climate by hooking up relays to fan/heater/humidifiers. 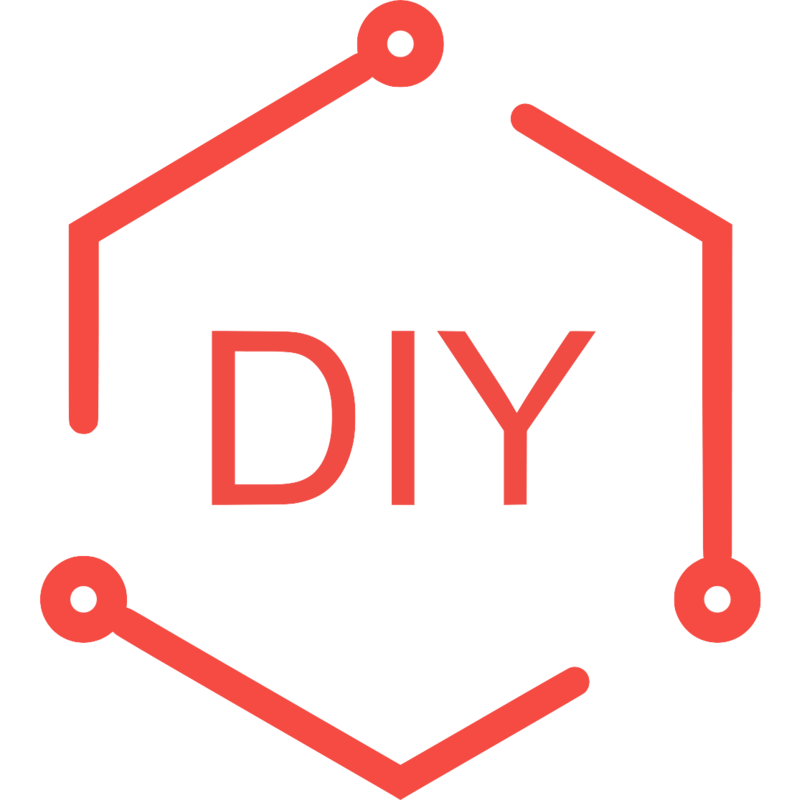 This single- or double-wide module comes with aguideshowing you how to connect anything to a Tessel. Helps you figure out where you are– and where you're going! Control high-current devices, such as power cords and appliances. Turn your coffee maker on when the Ambient module detects light, or based on input from an app. Secure and remove wires with the help of a ballpoint pen. No more loose wires or screwdrivers. USB Modules:Tessel 2 runs Node natively, so works with existing Node libraries for off-the-shelf USB components. Submit a USB module you've discovered or created via pull request to modules.json in the tessel/hardware-modules repo. 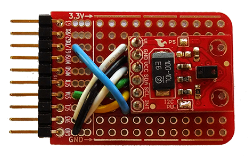 USB Audio Module for Tessel 2. Camera, webcam, video, audio, and still images all wrapped up and supported in one. Should work with any USB webcam and/or USB speakers. USB Camera Module for Tessel 2. Camera, webcam, video, audio, and still images all wrapped up and supported in one. Should be <a href='http://www.ideasonboard.org/uvc/'>UVC-compatible</a>, and is intended to work with any USB webcam and/or USB speakers. 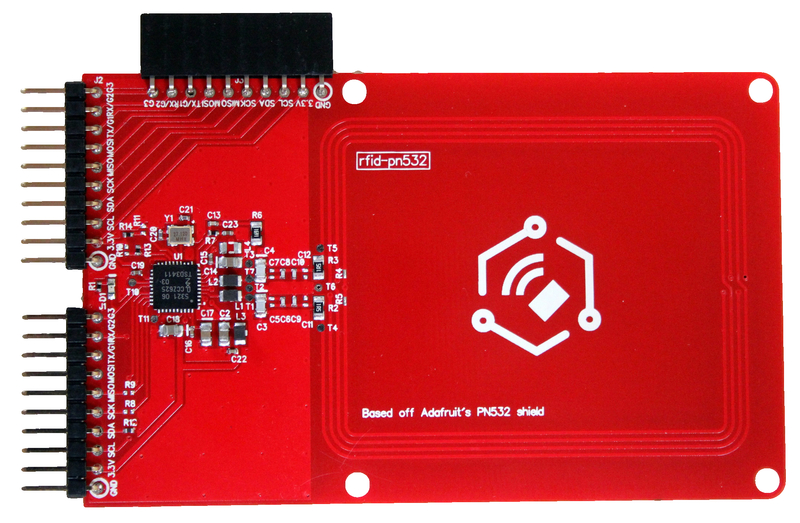 USB Bluetooth Low Energy Module for Tessel 2. USB 3G Module for Tessel 2. USB Storage Module for Tessel 2. 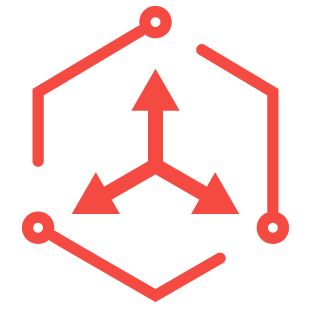 Community-created modules:Community contributed npm libraries for these third-party add-ons make it easy to add capabilities! 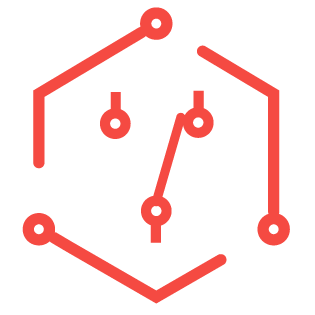 Submit a module you've created via pull request to modules.json in the tessel/hardware-modules repo. 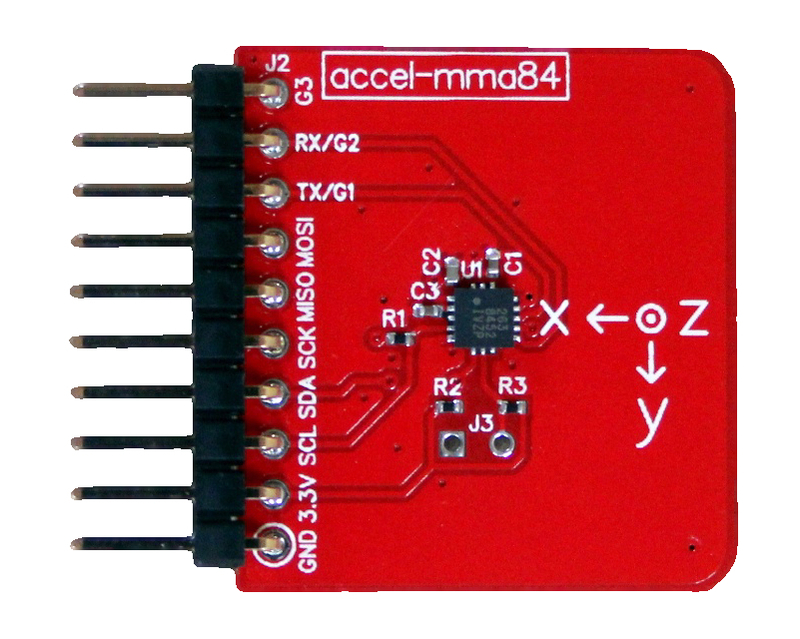 Add a button to your Tessel. Press and release events; add several buttons if you want! This RGB Color Sensor is like an eyedropper tool for the real world. Find the red, green, blue, or clear levels of anything you point it at. 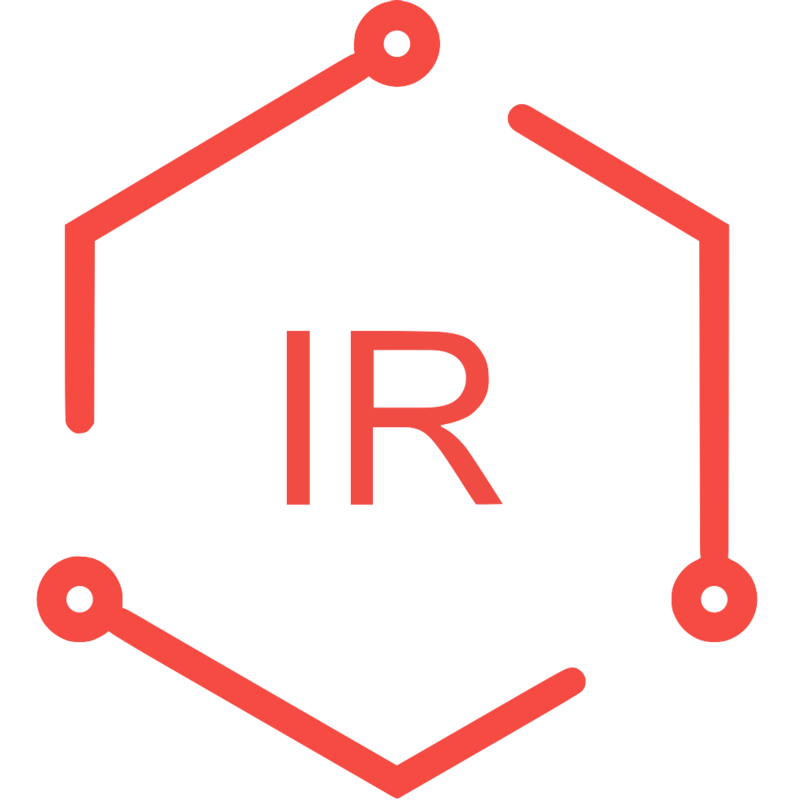 The API gives you access to the raw RGBC data, color temperatures, and lux intensity. Take basic keyboard input over Tessel for new interactions. Press and release evernts. 8x8 Matrix LED Display. Small LED matrix display. Intuitive API makes it easy to see outputs. 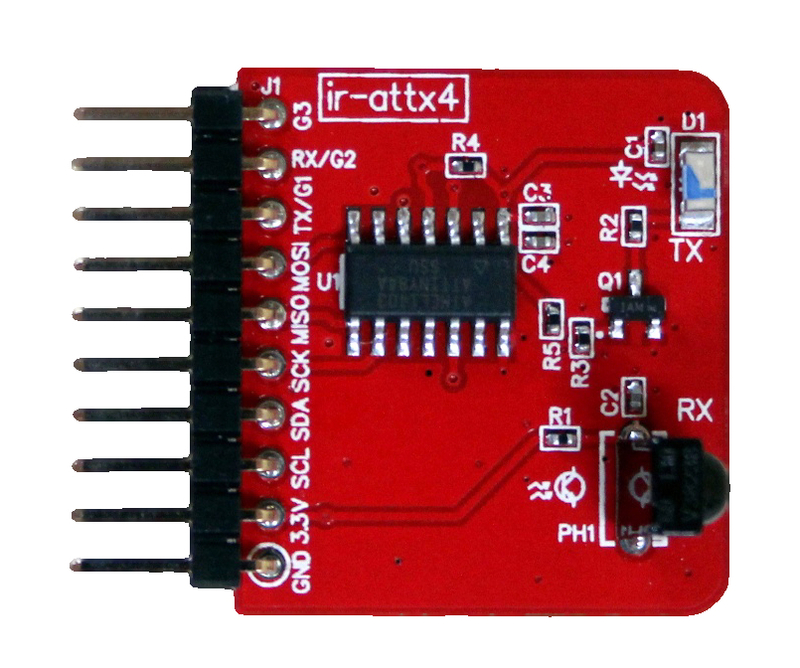 If you have a Tessel infrared module, you can use this software module to connect to LEGO infrared control! Works with the LEGO Power Functions infrared receiver. 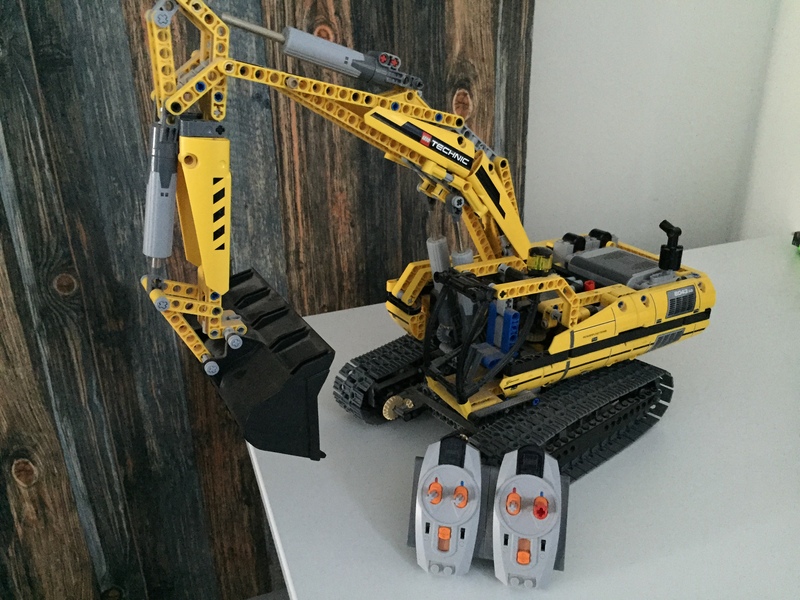 Control your LEGO creations from the internet! 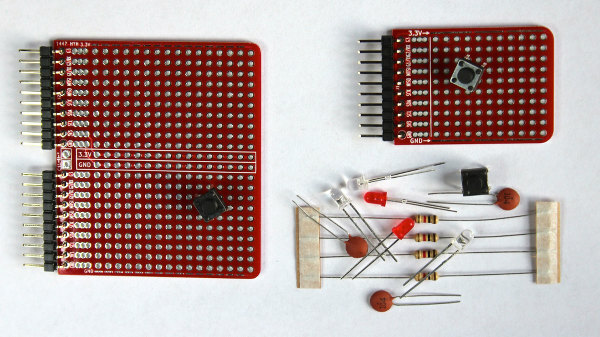 Drive one or two small motors with Tessel. Use bigger motors than the Servo module is meant for. 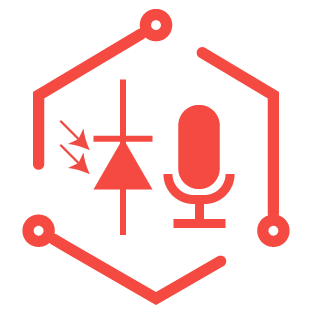 Text to speech with a simple JS API. 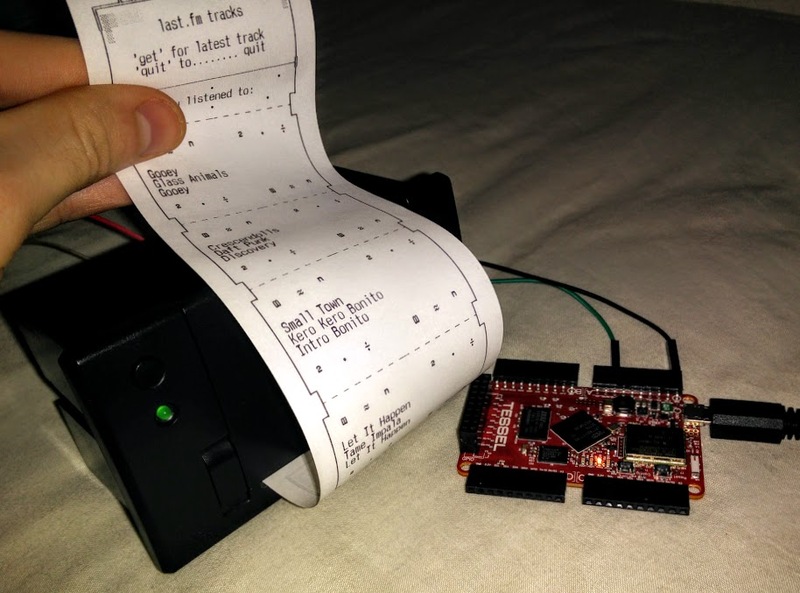 A thermal printer, also known as a receipt printer. Print text, barcodes, bitmap graphics, and QR codes. Black and white. A thermocouple for getting precise temperature, including immersed in liquids.